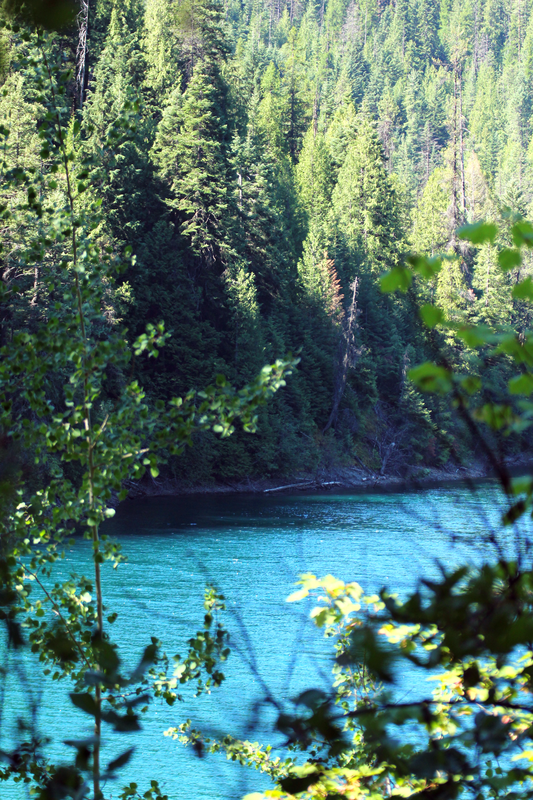 Description: The Bead Lake #127 Trail is the perfect trail to hike on a hot summer day. Located just north of Newport, WA, the trail is largely shaded by mixed conifers, including old growth cedars. Parts of the trail are close enough to the lake for a quick dip in the deep, clear water. At the 3.5 mile mark near Mosquito Creek, look uphill to find a huge old growth white pine. [read more=”Read more” less=”Read less”] The grade is gentle, and offers hikers a spectacular view of the lake. Be on the lookout for a spur trail, #127.1, that is located at the north end of the lake. It will take you over Lodge Creek and continues along the shoreline for about another mile before it ends. The trail is perfect for a short backpacking trip, with four dispersed campsites along the way. They are offered on a first come, first served basis. They each have a fire pit, but no potable water, so be prepared to pack your own in. 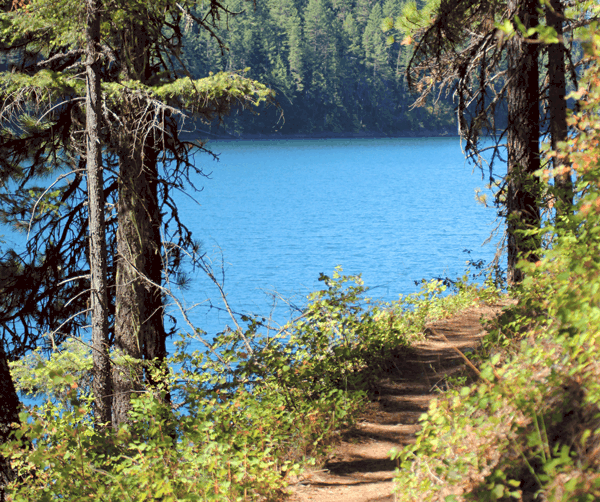 Bead Lake Trail #127 was listed in Craig Romano’s book Best Hikes with Dogs: Inland Northwest. Features that are included in determining the dog-friendliness include access to water and terrain that is easy on the paws. Even in the middle of winter you can have fun along Bead Lake Trail, ice fishing is allowed once the lake has frozen over and the gentle grade of the trail is suitable for cross-country skiers. An ice cap on the lake remains generally until late spring. We had a great hike at Bead Lake on July 20th, 2015. It is a very easy hike, and we met no one until in the afternoon on our way back. The water was beautiful, and my husband took a dip. 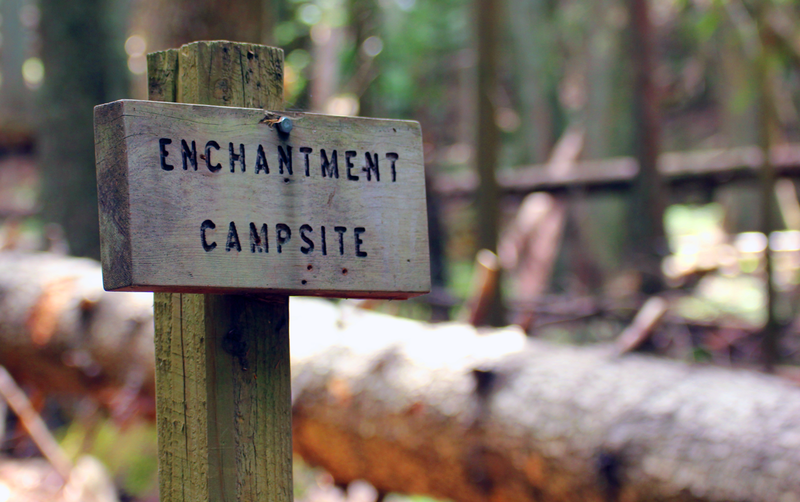 We would love to come back and try out one of the 4 dispersed campsites.